Today was your final test about Aborigenes. Hope you did well! 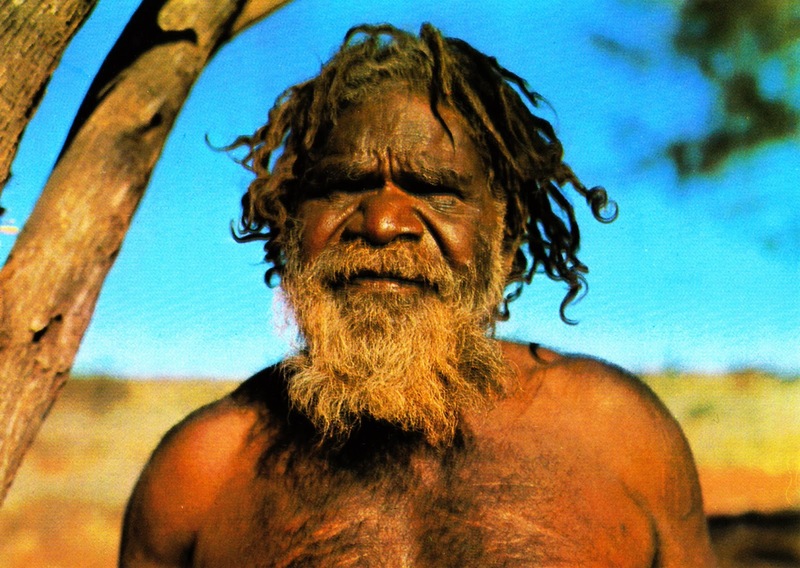 Because of alcohism and violence, Aboriginal people have a shorter life expectancy than white Australians. The Australian government made a report about child abuse and suffering in the Aboriginal community. As a result , they declared National emergency. They send the army to protect the children, to break the cycle of violence and to stop alcoholism.